The Vizcaya Museum & Gardens stands as a proud beacon of the spirit of heritage and exploration located in the Coconut Grove neighbourhood of Miami Dade county. It offers a rich blend of prominent architectural styles ranging from Italian baroque and renaissance styles to Tuscan building elements, Vizcaya incorporates heritage and natural beauty into an overwhelming bayside experience. It was the illustrious businessman James Deering who had originally commissioned the building of the Vizcaya estate. He appointed the well known artist and curator Paul Chaflin to head the project. Chaflin spearheaded the transformation of mangrove swamps and tropical forests into a modern pleasure ground. He implemented the best of Medieval revival architectural features to carve a thing of beauty and splendor. What made the Vizcaya truly unique was the way Tuscan and Italian garden layouts were used to enhance the indigenous flora of Florida. Even today the grounds spell exotic appeal. Foreign elements like Cuban floor work and Floridian Coral trim blend seamlessly with the local plants, herbs and shrubs to create something truly marvelous. Philodendrons and palm trees thrive in the gardens of the Vizcaya estate. The museum and gardens are a favorite location for photo shoots and even movies. The Vizcaya estate has today opened its gates to the public as the Vizcaya Museum & Gardens. It is a National Historic Landmark and operated by the county of Miami Dade. It is a stone's throw away from the Vizcaya station of the Miami Metrorail. When you walk into the impressive grounds from Miami Avenue you are greeted by the emblem of 'Bel Vizcaya'- a Caravel which was used by the explorers of days of the yore. A perfect travel destination for a leisurely day, Vizcaya has something to offer everyone. 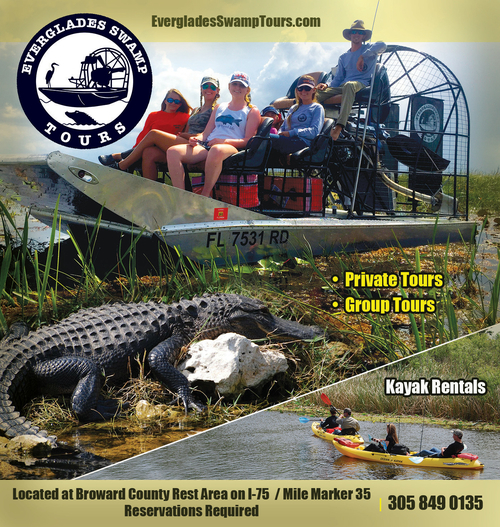 It is one of the must visited places in and around South Florida. Enjoy the 34-room mansion and the lush gardens as well as Cafe when you need to refuel. Whether you are a history buff or someone who loves to appreciate the simple beauty of nature and splendor of art, the Vizcaya will leave you wanting for more.